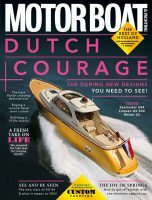 Motor Boat & Yachting August issue on sale now! 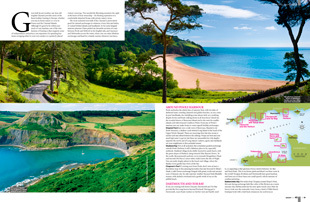 This month MBY is getting into the spirt of summer with our cruising guru Peter Cumberlidge guiding you through 25 of the most beautiful anchorages either side of the Channel. This is certainly an article that you will want to keep on board. Staying on the cruising front, Jack Haines has been out to Mallorca to experience Essex Boatyards’ new try before you buy charter service. We held our second VIP readers’ sea trial in May to coincide with the British Motor Yacht Show in Swanwick Marina. Sixteen MBY readers got to test a Sunseeker San Remo, Princess V52 and Fairline Squadron 48 back-to-back and you can read about their experiences this month. Alan Harper paid a visit to Cockwells this month to test three boats that demonstrate the breadth of talent from this traditional Cornish boat builder. We have been out to Turkey to test the Numarine 70HT. These boats are really starting to make waves and with a combination of style, modern build techniques and a high level of customisation, it’s not hard to see why. Our lead boat test is on the Broom 430, a boat which wowed the crowds at the last Düsseldorf Boat Show with its cutting-edge interior and more up to date styling. 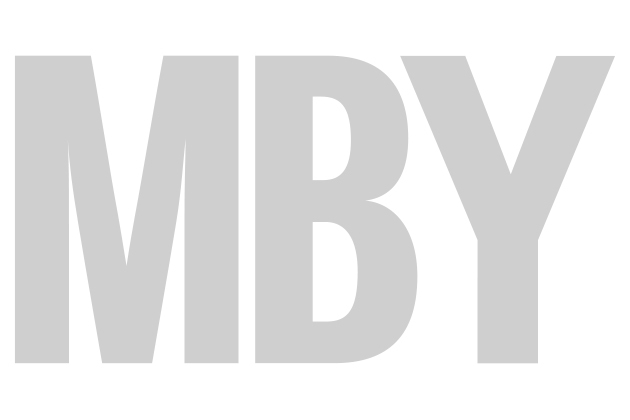 The question is, does it retain the practical, safe and seaworthy image that the yard is so well known for? 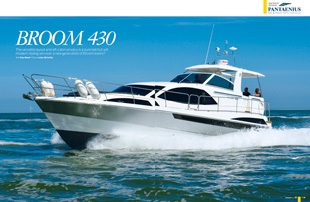 Our used boat section features the evergreen Princess V56 this month. A world beater at the time, the V56 is now one of the most well-rounded boats on the secondhand market, Greg Copp explains all. There is, of course, lots more to enjoy in the latest edition with a new boats feature on the ice-cool Azimut 77S and a story from our technical section on a new 225hp diesel outboard. Remember you can find associated video content for the August edition in our videos section.